Innovative employers are finding ways to save costs that are also convenient and inexpensive for their employees. 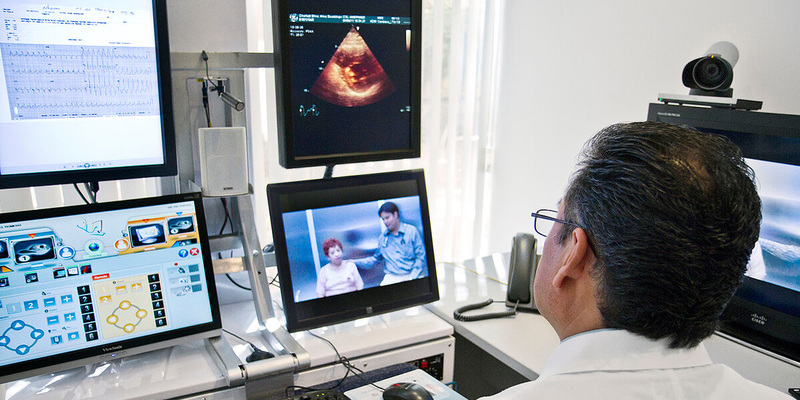 As Forbes reported recently, nearly 60% of employers are embracing telemedicine. With the rising popularity of telemedicine services like Teladoc, AmWell, MDLive, Doctor On Demand, and more, benefits teams are also tasked with making sure they’re getting the most from their investment. Here are a few ways our customers are using the Artemis Benefits Optimization Platform to track the success of their telemedicine benefits. Employers want to know how their population is using their benefits so they can strategize to boost engagement and meet members’ needs. 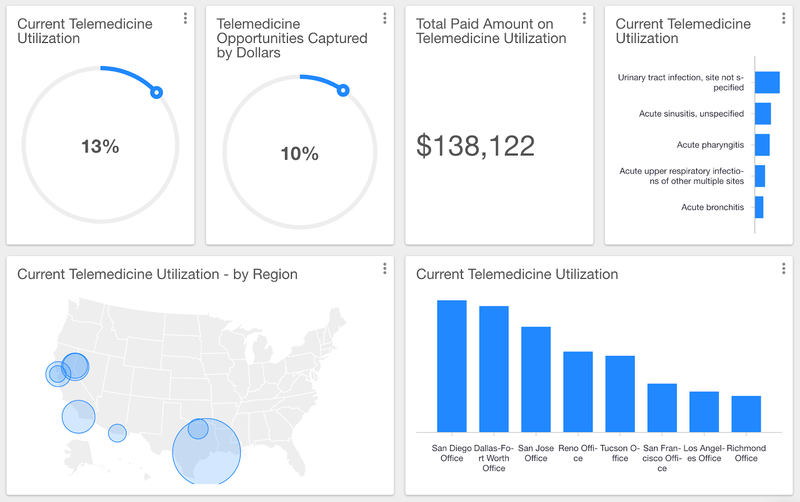 Using Artemis, they can see clear data like percentage of utilization, cost of services, which conditions members are diagnosed with via telemedicine, and office location. You can see in this sample data that the most common diagnoses via telemedicine are UTIs, sinus infections, strep throat, respiratory infections and bronchitis. You can also see that word has reached San Diego and Dallas about their telemedicine benefit, but those in LA and Richmond aren’t utilizing it to the same extent. Employers can use this insight to plan communication and target populations who could benefit from this program. 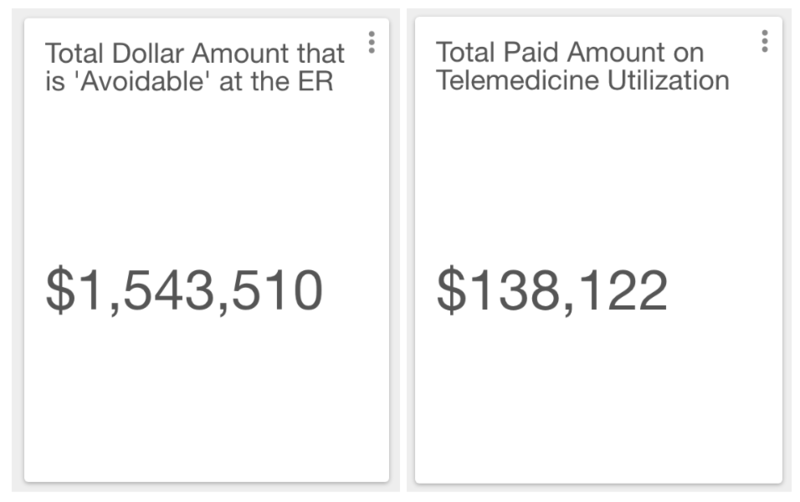 We can see instantly that the telemedicine benefit is underutilized while ER visits are overutilized. The Artemis Platform also enables employers to look at diagnoses that don’t need to be treated at the emergency room, plus who is being treated at these visits. 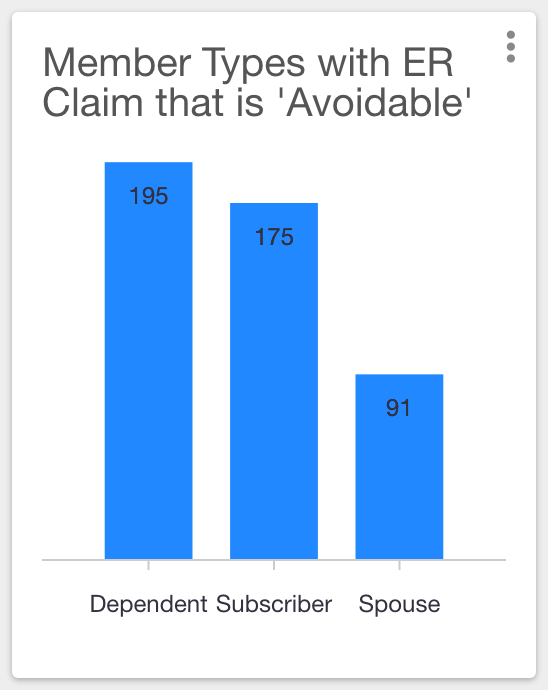 An employer can determine from this data that dependents are the most likely patients to incur avoidable ER costs. This makes sense - parents are more likely to panic with a sick child and seek immediate treatment instead of waiting for a primary care visit. The employer may want to design communications pieces around urgent care and telemedicine benefits to help members save out-of-pocket costs. This is assuming 100% employee engagement, which we saw in the first example is something employers must actively encourage. However, employers can get a sense for the cost of implementing a telemedicine solution and compare it to their current spend on conditions that could be handled through this program instead. The Artemis Platform uses custom data models and apps to help benefit teams conduct predictive analyses like this one. In addition, our tools provide future cost estimates to better inform employers when setting budgeted rates for the upcoming year. Finally, let’s take a look at maintenance medications and how telemedicine could impact these claims. Maintenance drugs are generally prescribed for long-term, chronic conditions such as diabetes, high blood pressure, high cholesterol - everything from serious illnesses to acid reflux. They’re prescribed for patients who need them on a regular and recurring basis. This list shows a number of drugs classified as maintenance drugs, and you can see it may affect a large number of an employer’s population. In our sample data, these drugs are prescribed to 7,094 members, many of whom may be able to utilize a telemedicine prescriber instead of their primary care doc or a specialist to re-up their prescription. For example, a patient with well-controlled asthma could make a 10-minute phone call to refill their albuterol inhaler instead of missing work, driving to their physician’s office, waiting for 30+ minutes, then visiting a brick-and-mortar pharmacy. Telemedicine providers have adopted strict policies regarding which drugs should and shouldn’t be prescribed by phone, and if it’s inappropriate, they will direct patients to their primary care doc or specialist. Want to see what this would look like for your employee population? Schedule a demo with Artemis.